The Discover 100 is the most affordable bike in the Discover range. This entry- level commuter model is the only model left in the series that needs a facelift. The overall styling of the bike is basic but the decal that runs across the bike gives it a little modern look. 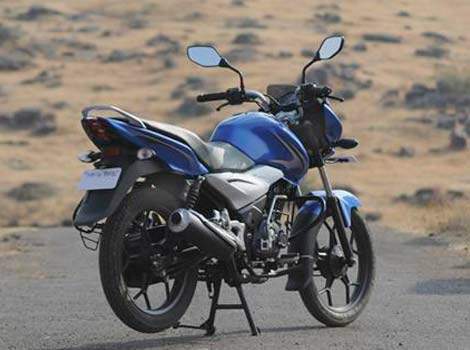 Certain features like the alloy wheels, headlamp with twin pilot lamps makes it a good entry- level bike to buy. 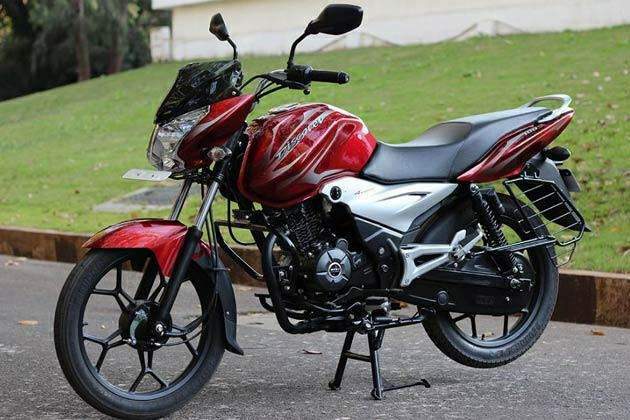 The Discover 100 is powered by a single-cylinder 94.38cc air-cooled engine that churns out 7.5bhp at 7,500rpm and a maximum torque of 7.85Nm at 5,000rpm. This engine comes with an option of two transmissions – four-speed and five-speed, both with all down gear-shift pattern. 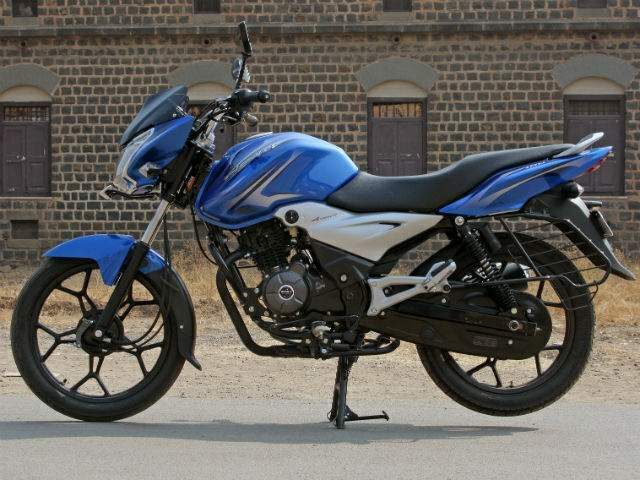 Bajaj claims an ARAI fuel efficiency of 91kmpl which is very impressive. With a fuel tank capacity of 8-litre, the bike can travel for almost 700 kms before needing a refuel.